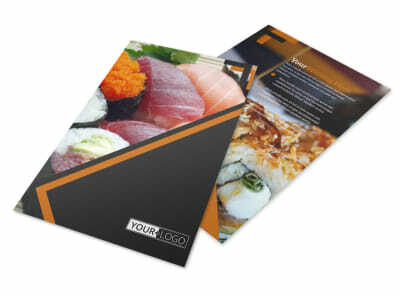 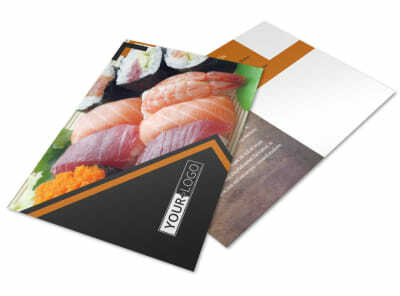 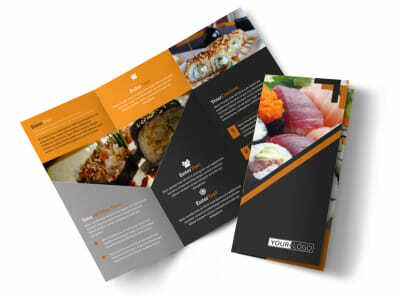 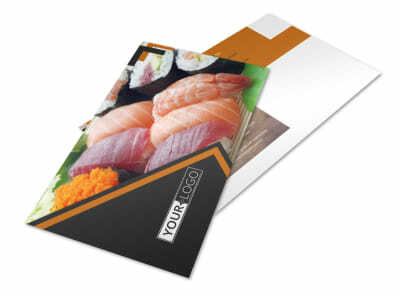 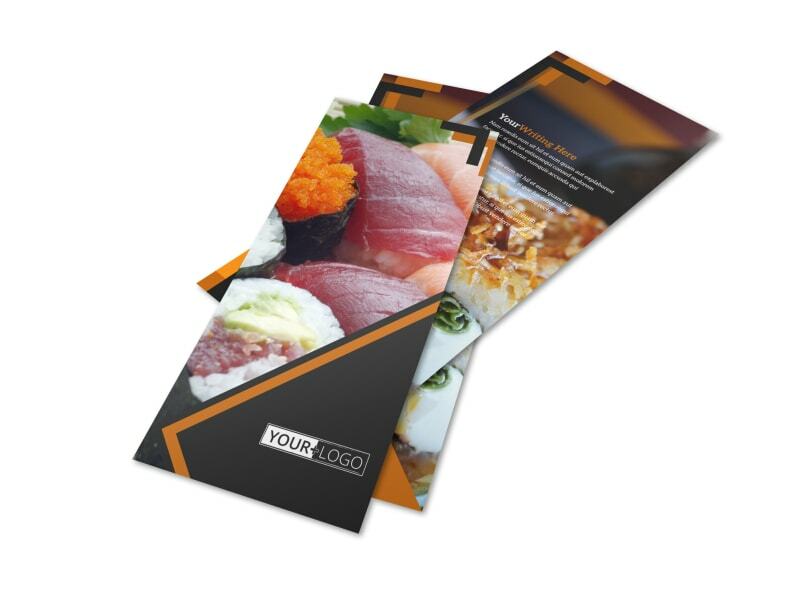 Customize our Outstanding Sushi Restaurant Flyer Template and more! 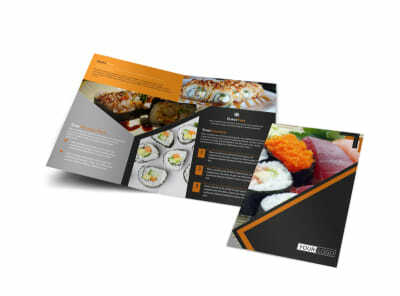 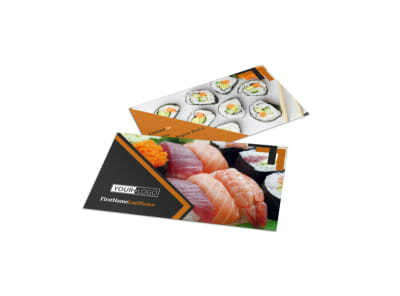 Advertise your Japanese restaurant with outstanding sushi restaurant flyers created with the help of our easy-to-use online editor. 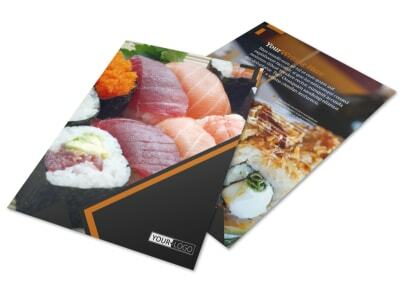 Add images of delicious dishes, eye-catching text, bold colors, and more. 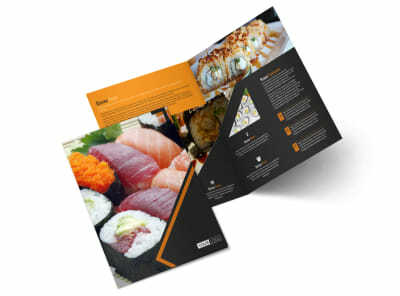 Get started designing this valuable marketing tool now.